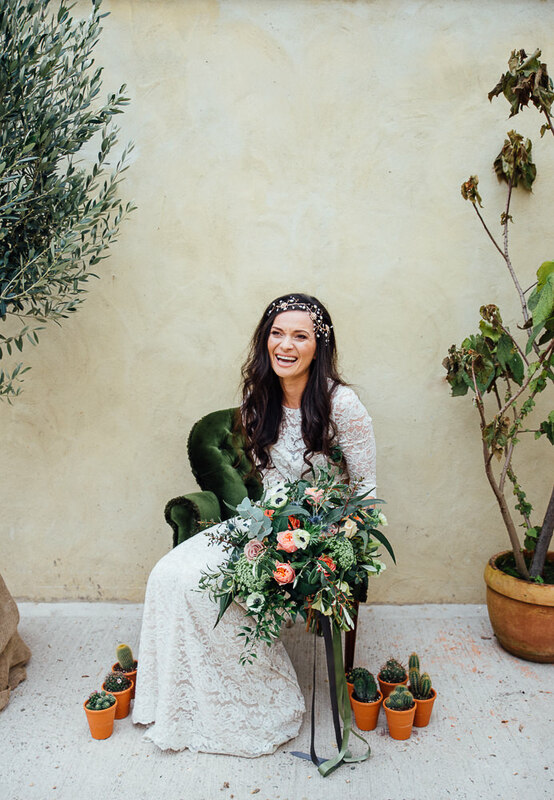 Today I have the most gorgeous styled shoot to share with you, courtesy of a super talented team of wedding suppliers led by Katy Jones Photography. 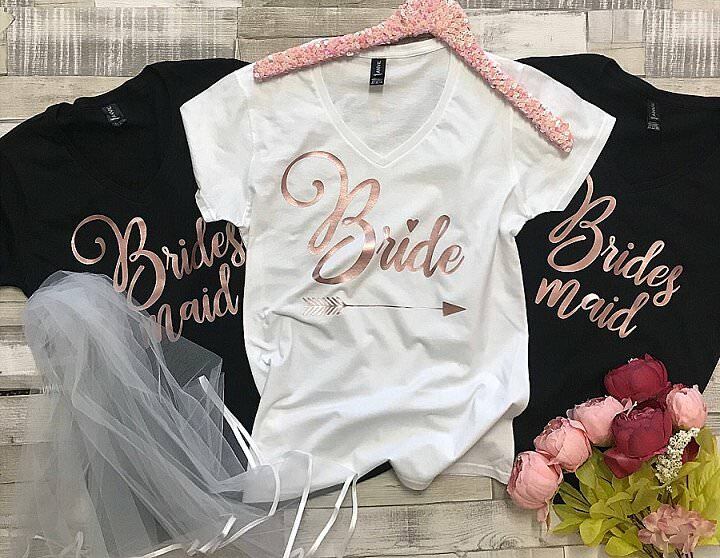 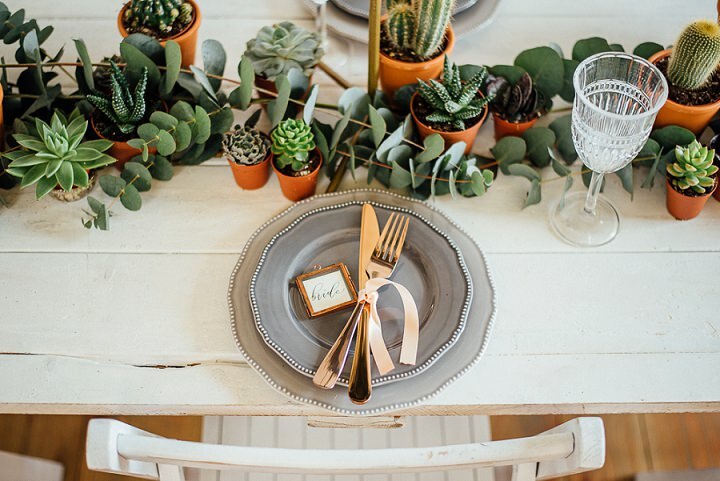 If you are looking at adding copper to your wedding day then this is the shoot for you. 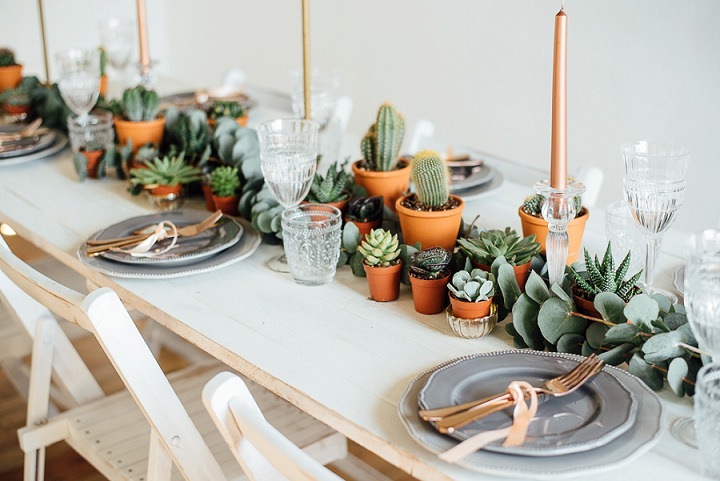 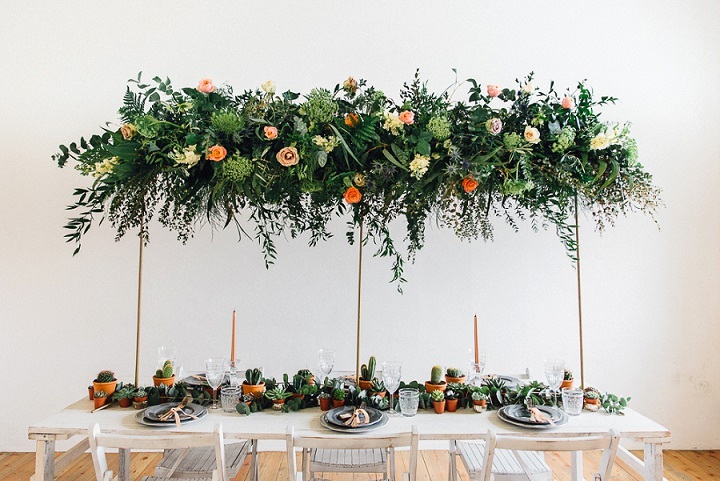 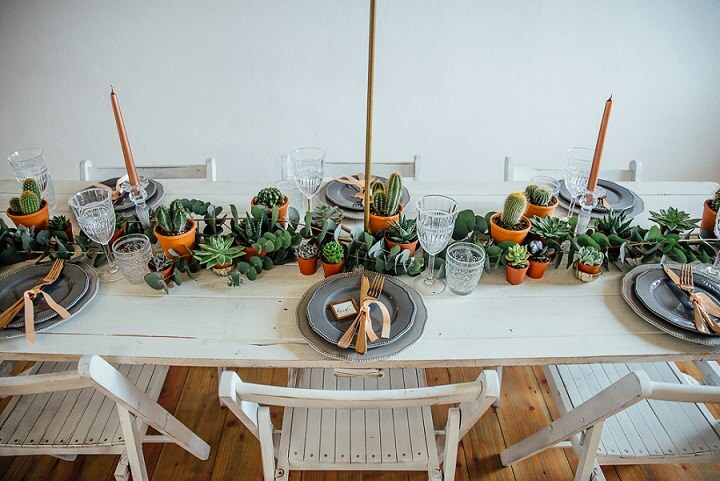 Katy has created a stunning tablescape using succulents and cactus, while incorporating a colour scheme of grey, green, peach and of course copper. 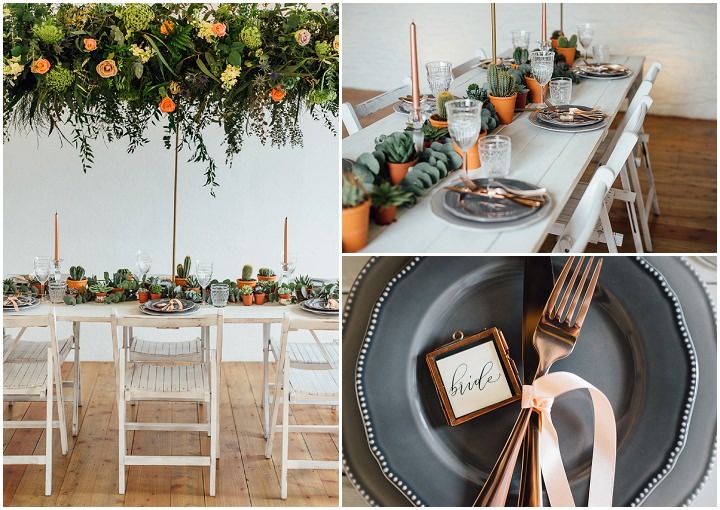 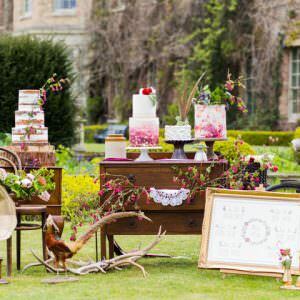 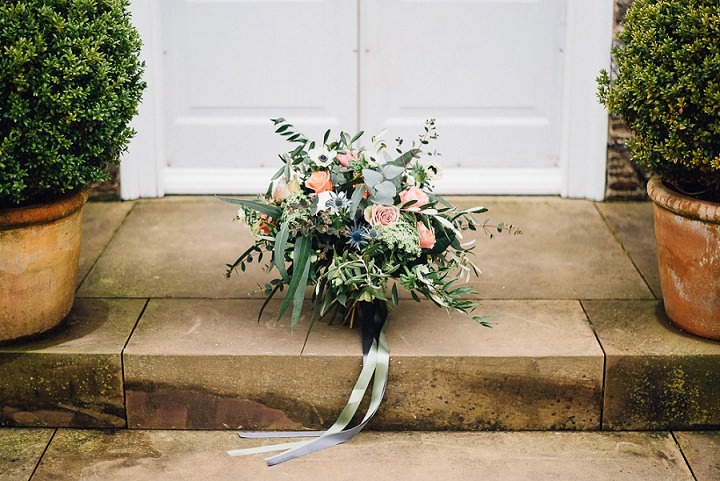 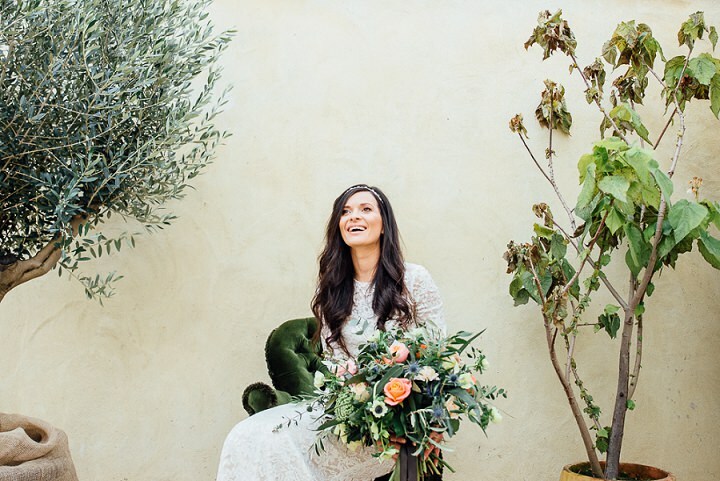 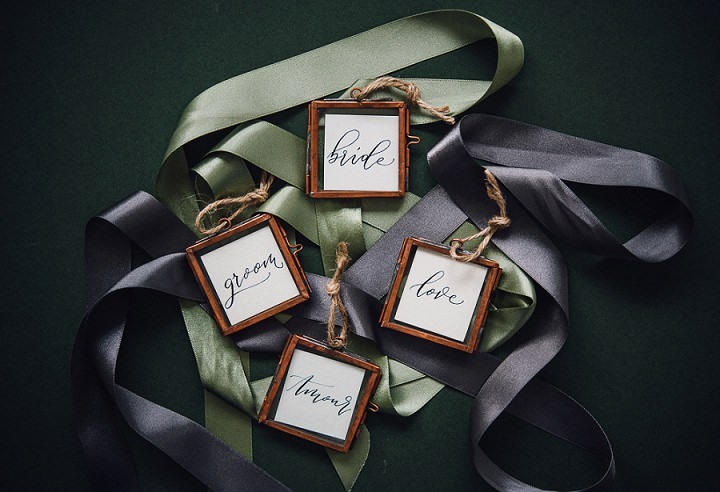 The results are this beautiful collection of images, showing how to add a botanical look to your wedding day, while staying modern, stylish and bang on trend. 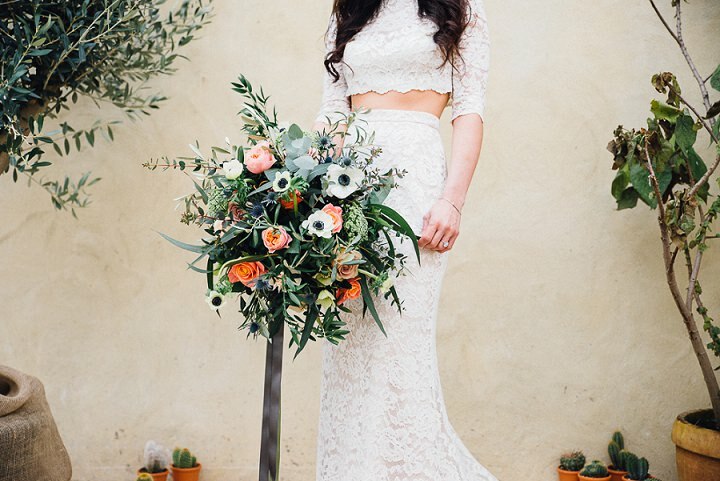 I just love this look, I hope you enjoy it to. 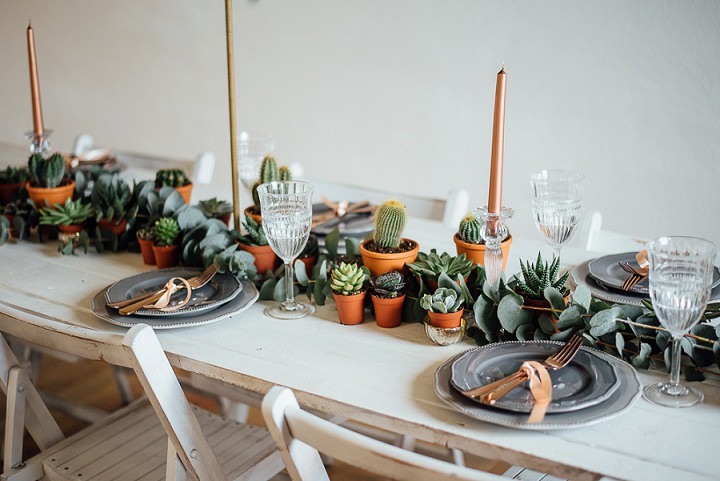 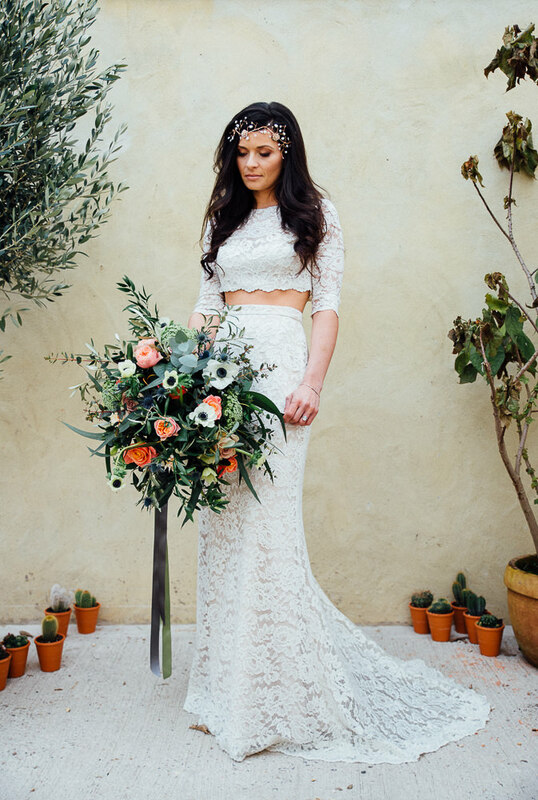 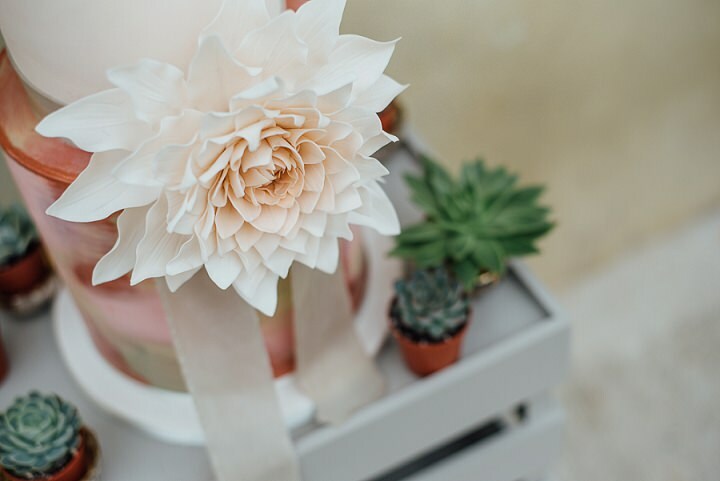 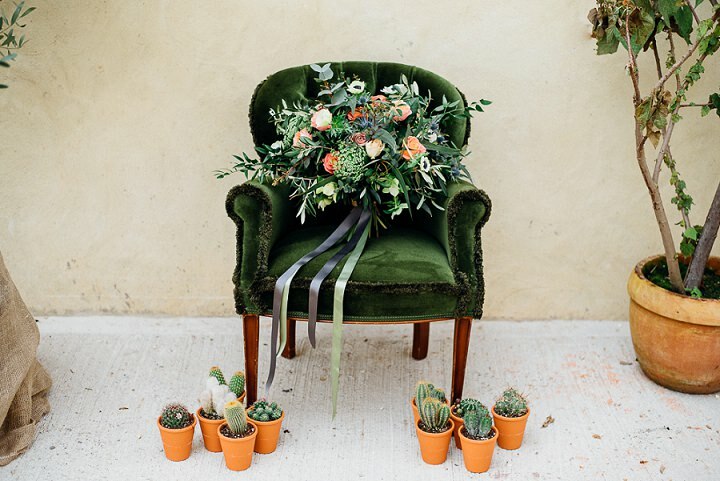 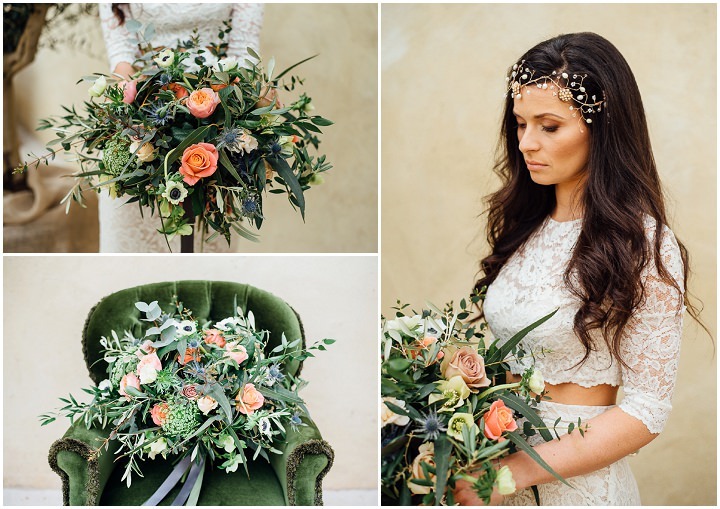 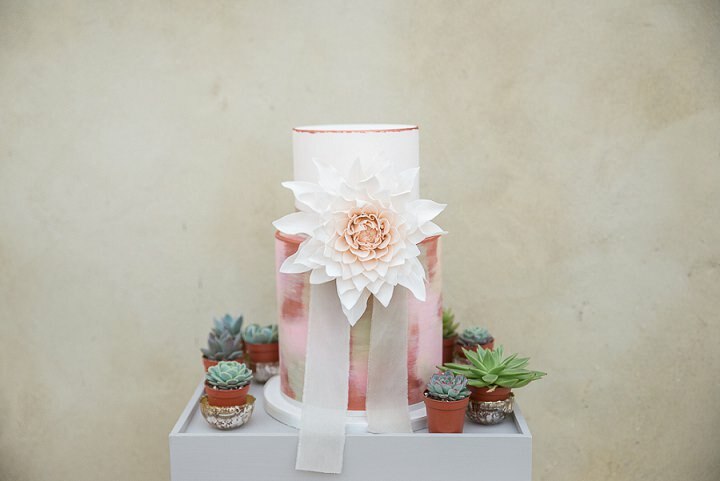 The inspiration for the shoot was borne from my own love of succulents, cactus and copper. 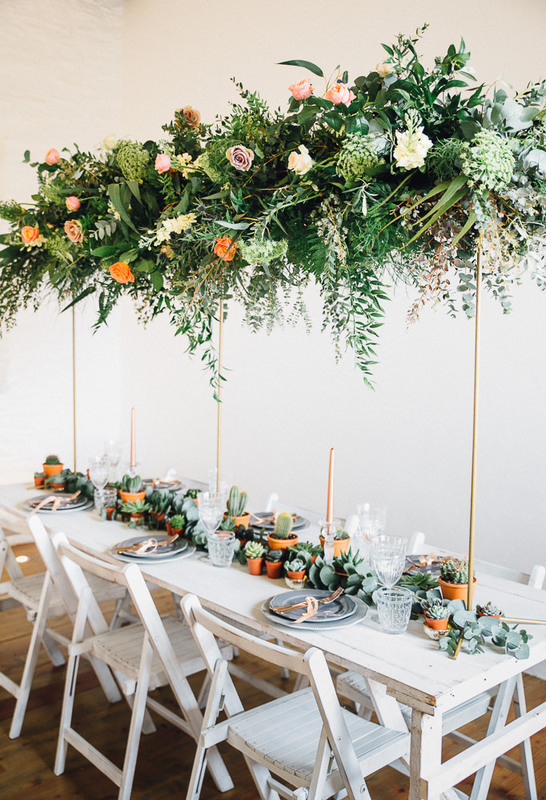 I wanted to showcase how the popular trend could be incorporated into wedding decor. 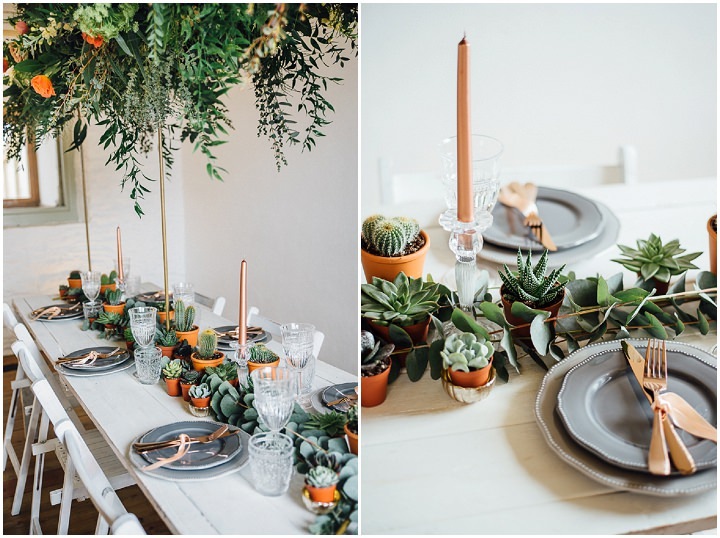 I styled the day, with grey, green and peach as the primary colour palette. 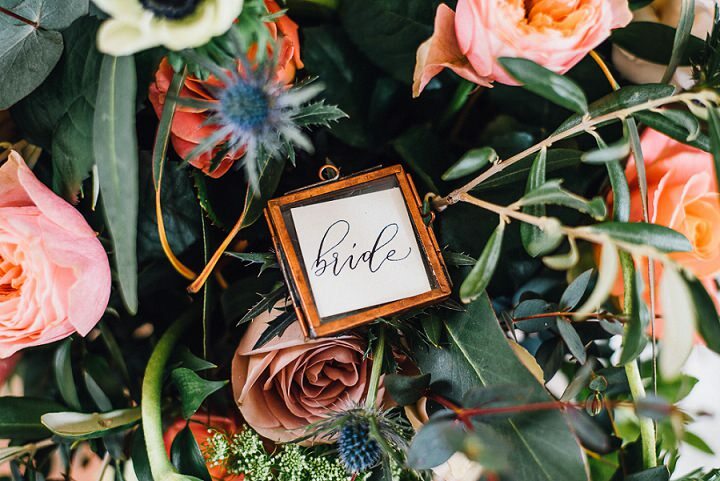 Florist, Holly Williams got on board and created wild and unstructured arrangements for the bouquet and an incredible overhead table display. 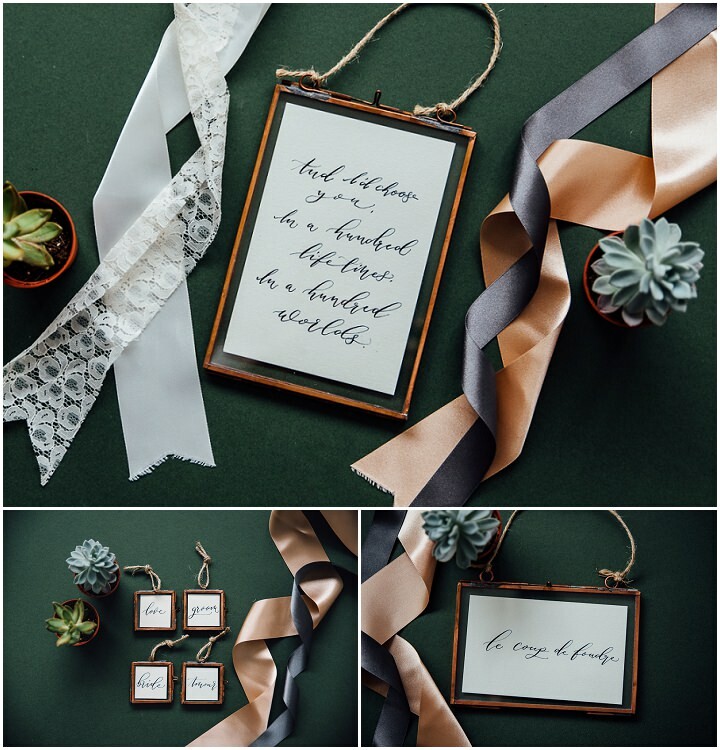 Local designers and calligraphers, Anon Design, supplied some beautiful script for the copper frames (my own from Nkuku). 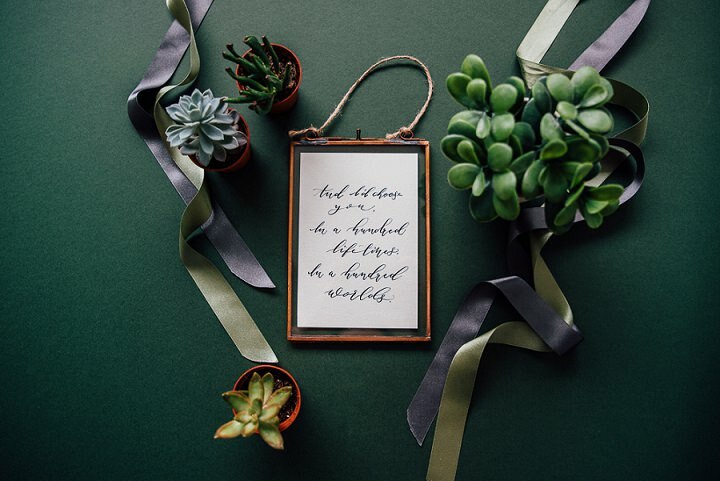 I wanted to show an alternative to standard stationery. 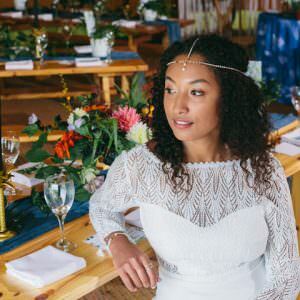 The conservatory at Shilstone House provided a superb backdrop, lending itself perfectly to a mediterranean vibe portrait shoot while the barn was a blank canvass for the table arrangement. 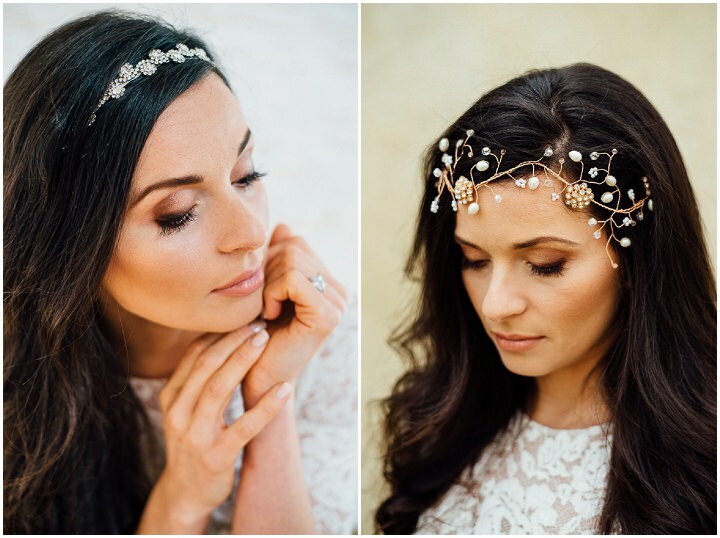 Claire Austin created the delicate headpieces for our model and the 2-piece gown was supplied by a local boutique.